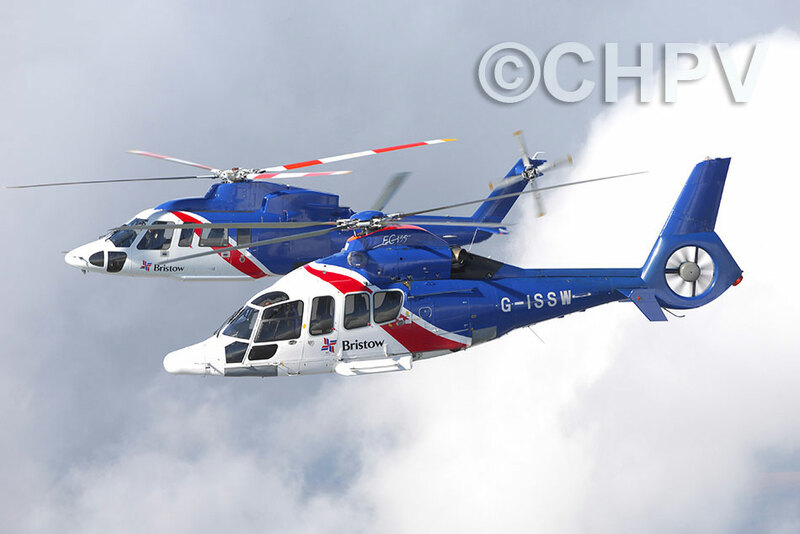 To show off Bristow Helicopters' latest addition to their fleet - the Eurocopter EC155 - CHPV was commissioned for a shoot that also involved two Sikorsky S-76 aircraft, flying at close quarters up to 10,000 feet through thick cloud. CHPV's Alan O'Neill braved extreme cold to capture some dramatic images. 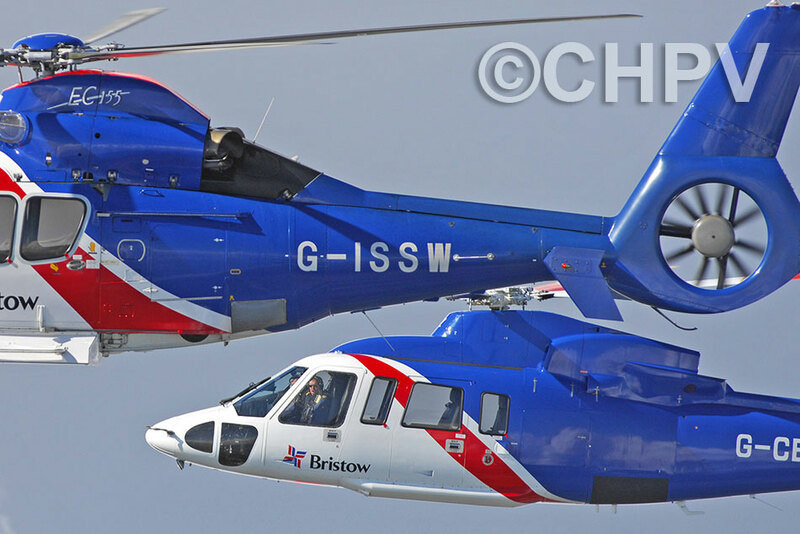 Bristow Helicopters operate a large fleet of about 490 helicopters and fixed-wing aircraft. 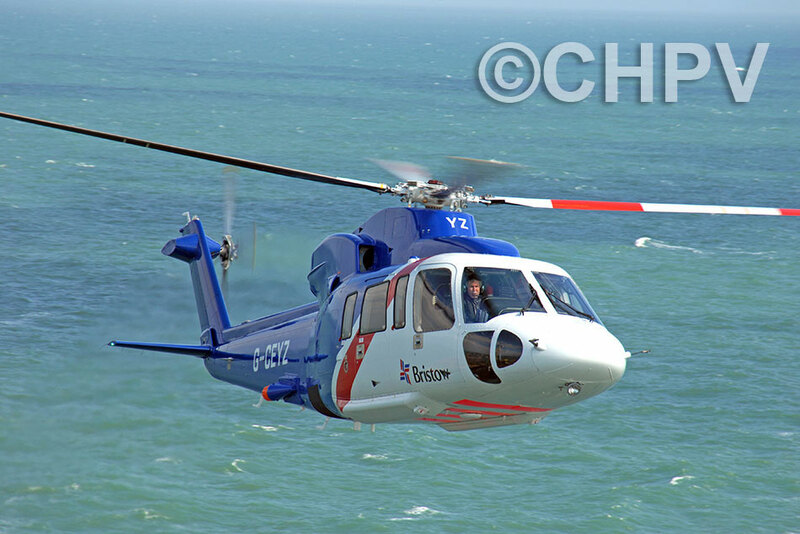 Since 2015 it has been contracted to operate the UK's civilian search and rescue (SAR) helicopter service on behalf of HM Coastguard. 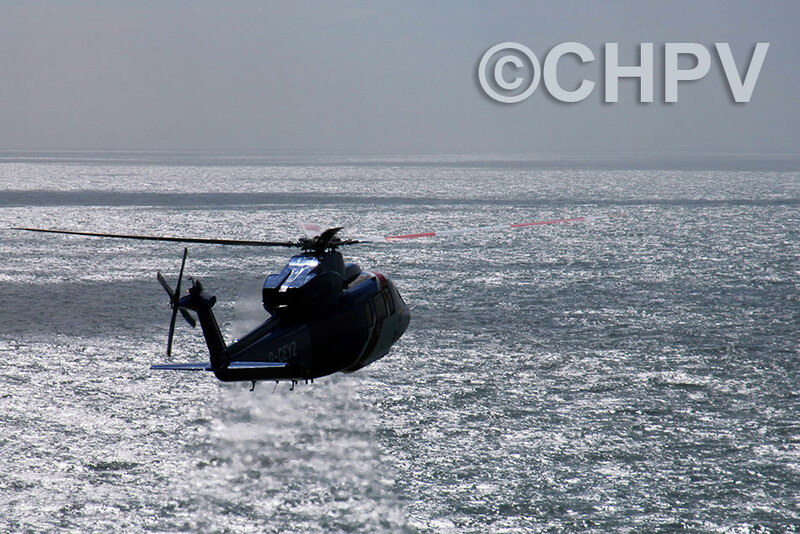 The Eurocopter EC155 (now redesignated as the Airbus Helicopter H155) is a long-range, medium-lift helicopter used for passenger transport, offshore support, VIP transport and casualty duties. Equipped with two 635 kW Turbomeca Arriel 2C1 turboshaft engines and dual-channel Full Authority Digital Engine Control (FADEC) system, it can carry up to 12 passengers and 2 crew. 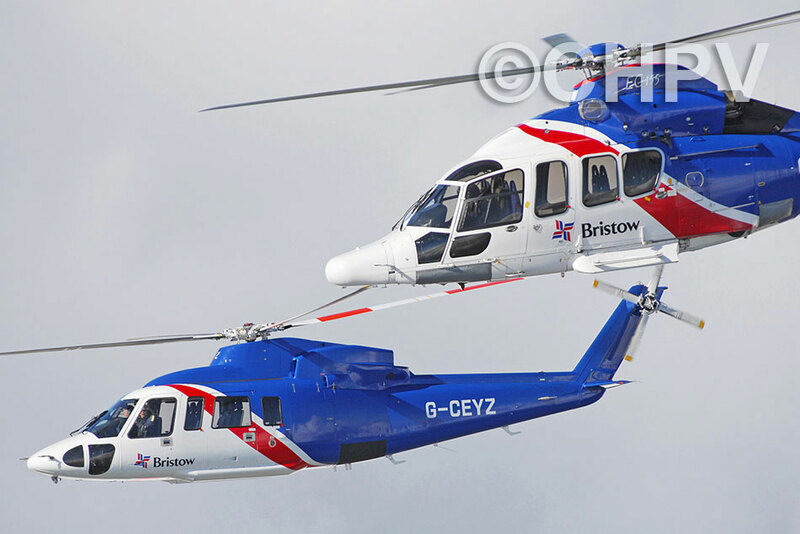 The Sikorsky S-76 helicopters also used for the shoot are variants of a type operated by Bristow for more than 35 years for the oil, gas and offshore industries.